Do you believe in female friendship? We do! 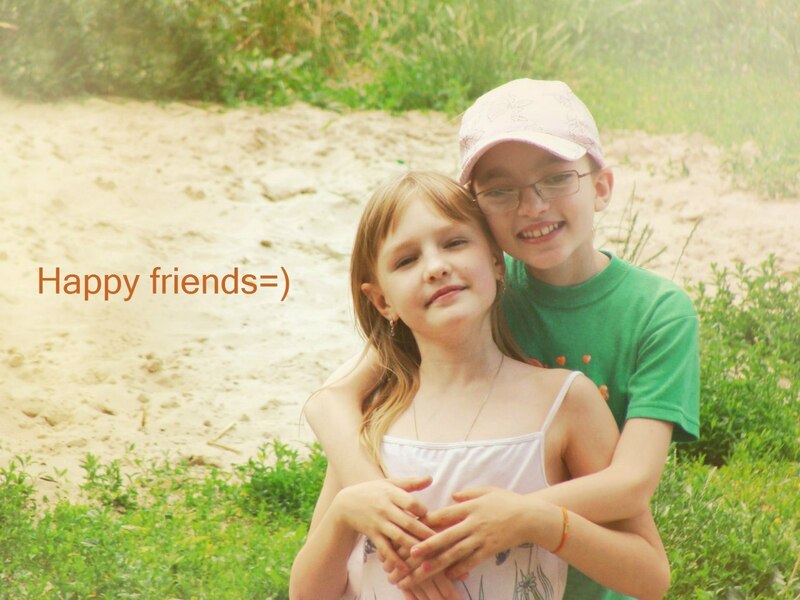 No doubt, you have the best friend and share crazy, enormous and bright friendship. Are you always together, taking lots of funny photos with both of you and enjoying your time? Then pay attention to this article which is devoted to girlfriends photo shoots. We hope that you’ll like it and find some interesting tips to try with your friend. Read and comment, we do wait for your shots! By the way, working on this article we asked our users to take a number of shots for it. Some of them are presented here! The secret ingredient of any photo hides in emotions. You can be sad or glad, calm or excited, but the main point is that you should be sincere. Look at photos of children: they have natural expressions in most images. Learn from kids. Remember: even simple photos will look great if you remain natural and emotional. We couldn’t help sharing this list of Pho.to effects with those who tend to raise their camera up and capture the sky above, leaving pretty little space to the land, houses and trees. 1. Generally ‘Bokeh’ is known for blurring out-of-focus areas of an image. The ‘Light Bokeh’ effect by Pho.to mixes blur with sunbeams making it perfect for photos of sunny skies. 2. 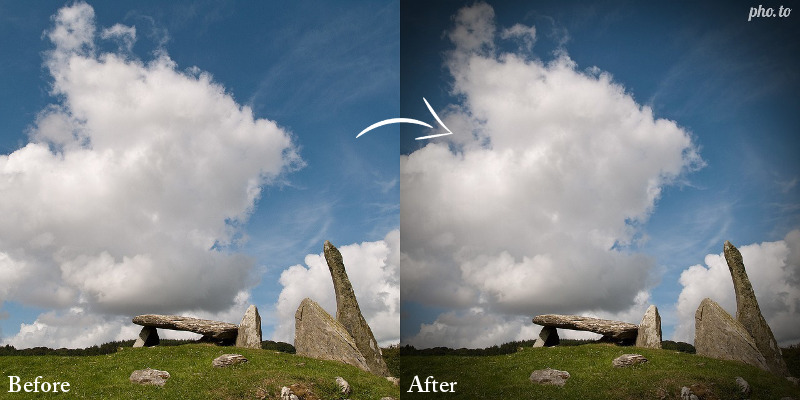 Make your photo look more professional with the ‘Vignetting’ filter. It imitates effect with clear center and fade out edges (usually achieved by means of wide-angle lens) thus attracting attention of the viewer to the center of the image. Colorful state of streets and parks inspires! If a single look out the window makes you long for going out and take a couple (of hundreds) of shots, this post has reached you right in time. 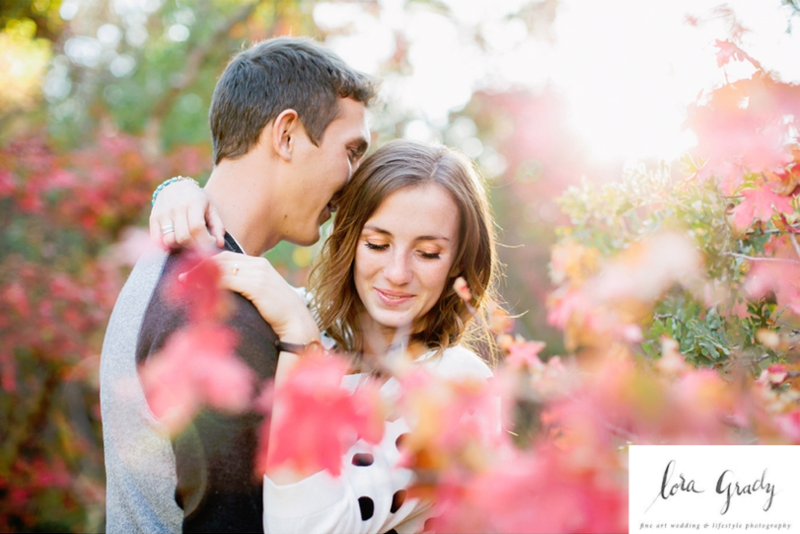 Don’t miss the chance and let our tips and hints help you in getting the most out of your Autumn photoshoot. Shooting Fall Photos: Timing (or catch the right light)! Fall provides the softest lightning of all seasons, but mind the time: your perfect hours are in midday sun, i.e. between 11 am – 2 pm. When planning the photoshoot in the evening, you might need additional sources of light.